Creators from around the world, stores on every continent, brands hailing from all corners of the world: The Kase is a totally international brand whose ambition is to exist everywhere. Where you least expect it and, above all, at a location near you. The Kase wants to create an evolving community of designers. It's the first time that a brand-name brings together designers from all over the world on such a scale, and puts as many exclusive, signature works by international artists at its customers' fingertips. 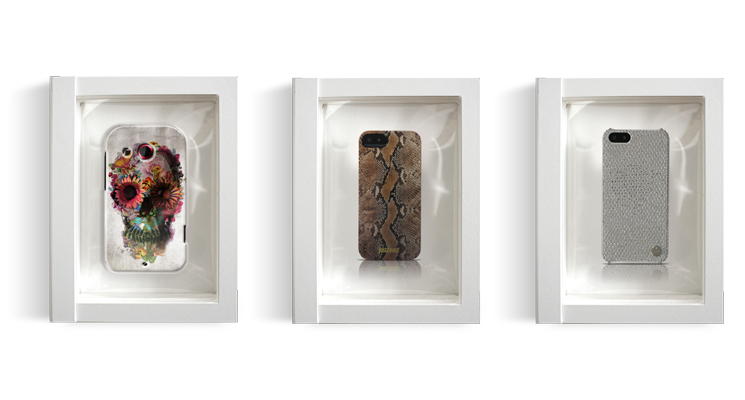 More than an ambition, a profession: by offering cases covered in designer visuals, The Kase looks to democratize contemporary art by instilling it in your daily life. 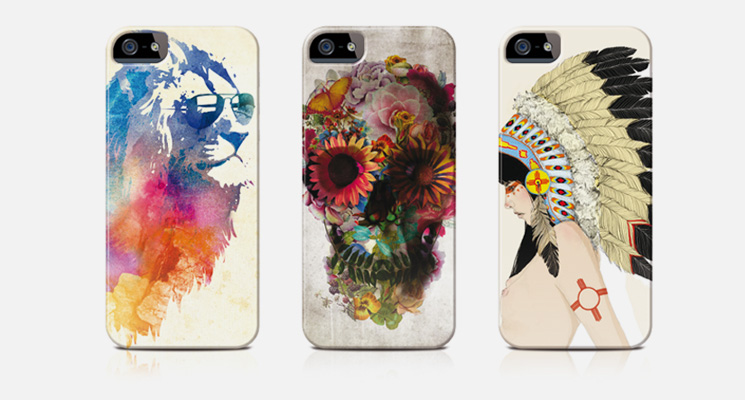 With signature works from big names in fashion, the brand revitalizes the mobile accessory as fashion fetish. 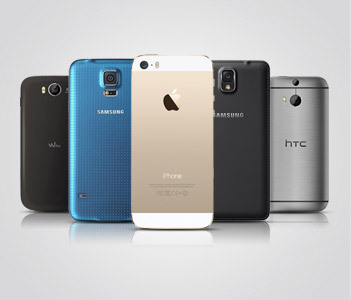 Apple, Samsung, Blackberry, HTC, Sony... Unlike all its competitors, The Kase is the only brand that deals with all mobiles on the market, without fail. Because there's more to life than Apple. 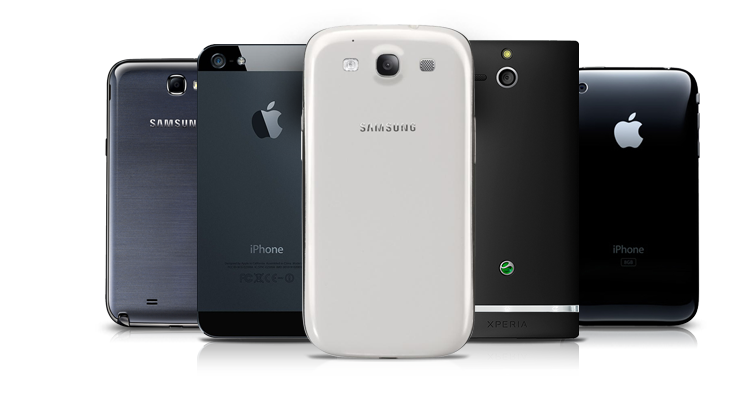 Unlike its competitors, The Kase is proud to be able to dress-up a very large range of mobiles on the market. 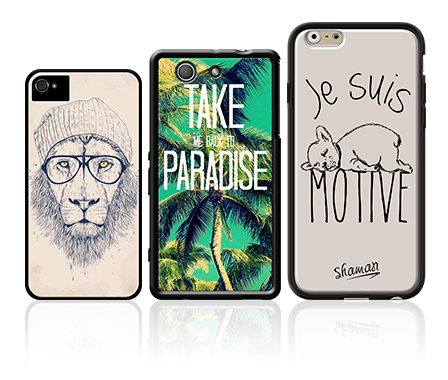 We are the first brand which offers such a unique and diverse range of accessories for tablets and smartphones. The Kase is also a physical network in full expansion. Established today on 5 continents, we have 80 boutiques in Europe (65 in France, but also in Belgium, in Luxembourg, in Switzerland and in Italy), 10 sales outlet in Asia (Hong Kong, Singapore, Indonesia, Philippines), 5 in the Middle Est (Turkey, Qatar, Saudi Arabia, United Arab Emirates) and 4 in the USA. The Kase network is constantly growing and will expand further in many countries. Jean-Emile et Steve Rosenblum are now at the head of The Kase ready-to-wear and custom-fit international brand. 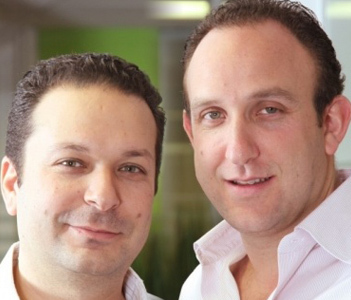 Founders of the multi-brand site, Pixmania, a sizable reference for e-commerce throughout Europe. In 2012, they partnered to launch The Kase adventure. 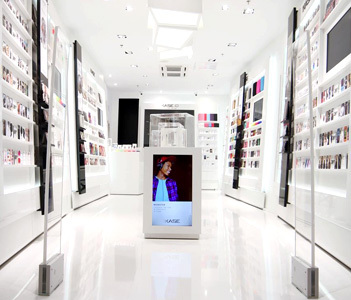 In November of the same year, the acquisition of 114 The Phone House stores, allow The Kase to establish in France, then those 2 last years in the rest of the World thanks to franchisees partners. You are unique and The Kase knows it: your smartphone, your tablet and your headphones should be as well. We offer an almost infinite choice of cases, covers and accessories that adapt to your tastes, your moods, your style and, above all, your personality. Find what you fancy among the visuals that come straight from the imagination of our creators, or among the models proposed by major international brands. Would you prefer to be the creator of your desires? Choose the type, material and color that suit you, and select the perfect image from your own visuals. In a few clicks, you are Unik! Customize your smartphone or tablet in just a few minutes, with creators visuals or with your own photos. 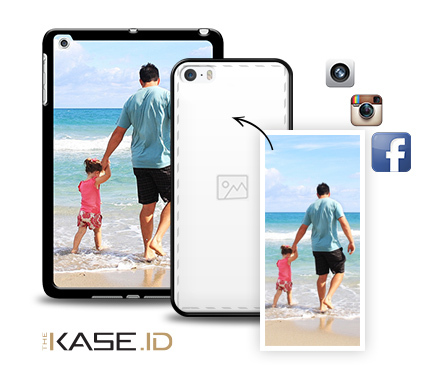 Come to our TheKase.iD customization space, and have fun in style! Since the beginning, The Kase has developed a community, in constant evolution, of over 5000 international creators. The creators' visuals are showcased through temporary and permanent collections. In stores, the best visuals are brought together from the different collections, according to season, trends and our favorites, "I am Chik", "I am Geek", "I am Poetik"... Whoever you are, there is a Kase for you. Composed of rare and original products, our offer also flows from the richness of adapted materials, all of their uses and their users. 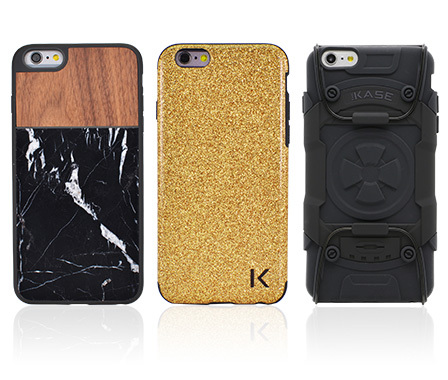 Woods, leathers, silicons, waterproof materials and many others are part of The Kase selection, from the most independent brands and the biggest names in fashion to the smartphone and tablet market.